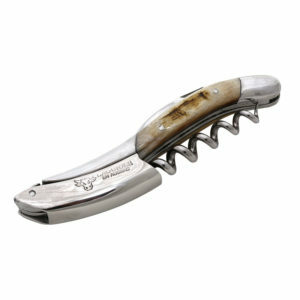 Simply, the best corkscrew, handcrafted, handmade, and hand carved with great detail by the same craftsman from start to finish. 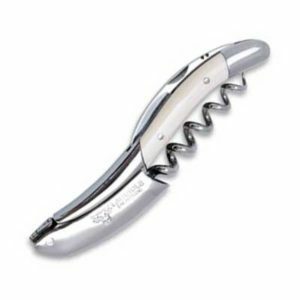 Then, when complete, the corkscrew is adorned with the craftsman’s own unique makers-mark. 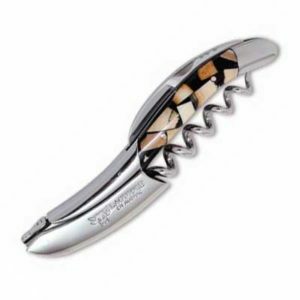 This corkscrew wine opener is a real treasure and will bring decades of joy and pride (as only heirloom quality can) to anyone who appreciates high quality craftsmanship. 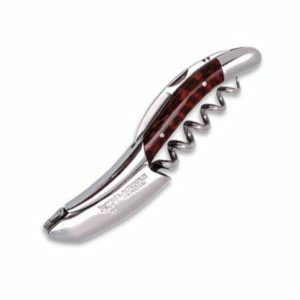 These are unique awe-inspiring gifts for the wine enthusiast, wine collector, and wine connoisseur. 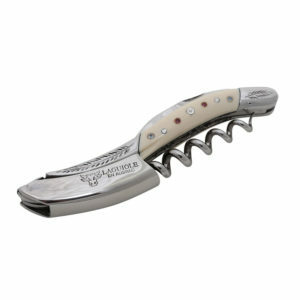 Specialty wine gifts, using very rare and fine materials. 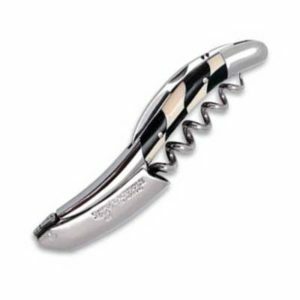 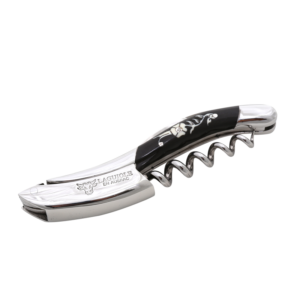 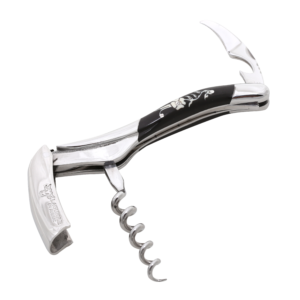 They are collectible corkscrews – very fine corkscrew; an authentic heirloom quality corkscrew wine opener by Premier Cru Collection. 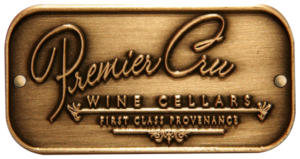 Deep rich wood-tone colors, exotic in its appeal – Originates from South America. Rich contrast of ancient beauty in fossilized Mammoth Ivory Crust set in black resin . 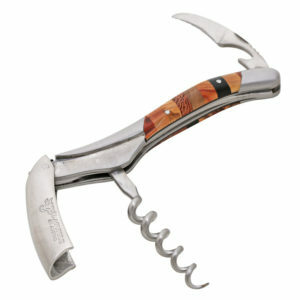 . . Fossilized Mammoth 10,000 to 50,000 years old. 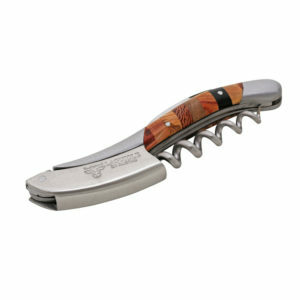 This Blend of exotic wood species includes: Ebony, Juniper, Rosewood, and Amourette (Snakewood).